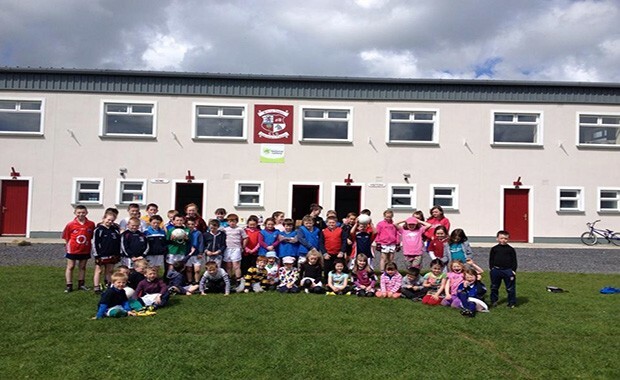 Our Easter Camp for both hurling and football held on the 23rd and 24th April for the boys and girls from 6 – 13 year old was a great success. 51 children attended each day which was a great turn out. The weather was great and all had fun and learned skills. 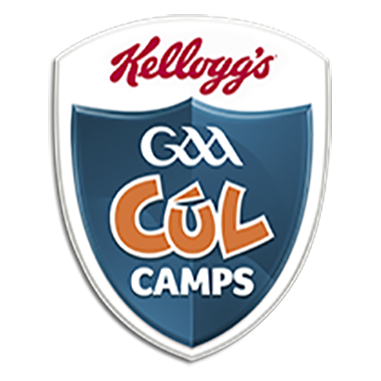 Thanks to all the parents who supported this camp and to those in the club who helped out over the two days especially Billy and Jim for opening up on both days. Special thanks to Paul Garrigan for his help in setting this up and thanks to the coaches Daniel, Barry and James who were great with the kids.